I have written extensively about the use of picture books within our classroom and yet there are still questions that keep coming up. No worries as I realized that I had yet to make a central blog post about picture books and how I use them with older students and so while this post may be long, I hope it is helpful. Note that really everything I write here about using picture books with older students also goes for using them with younger kids because as we all know there no is no too old for picture books. I have written before of why I use picture books with my middle school students, the changes it has created for us as we build our community of readers. I have shared lists upon lists of our favorite books as well, hoping to help others find the very best value in the books they bring in, hoping to inspire others to make them an integral part of their classroom. How Do I Know Which Books to Get? I am connected. I am a proud member of the Nerdy Book Club and through Twitter I am connected to many picture book loving people; teachers, librarians, parents, and all of the other amazing people out there. I follow hashtags like #WeNeedDiverseBooks #Titletalk, #pb10for10 #classroombookaday and #nerdybookclub to stay in the know. And I tweet out asking for recommendations all of the time. I keep a written list handy. I have a journal book with me at all times, and while I often add books to my wishlist on Amazon, I like having the list in my bag. I am always adding to it and will cross out as I either purchase or reject. This also makes it easy for me to recommend books to others that they may not know about. Do I react to it in any way? 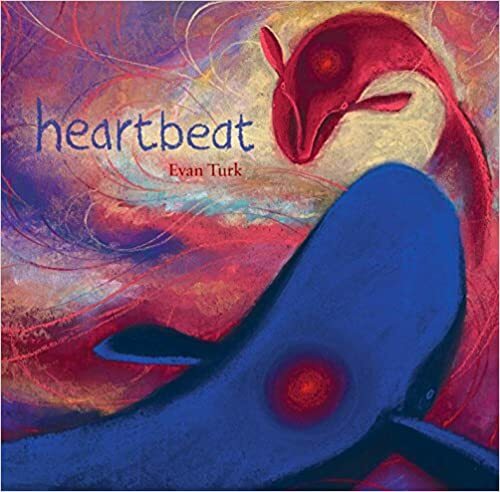 A picture book doesn’t always have to have a deep message for me to react to it; was it funny, did it make me think, did it leave me with questions? All of these are things that I look for. Is it easy to follow? 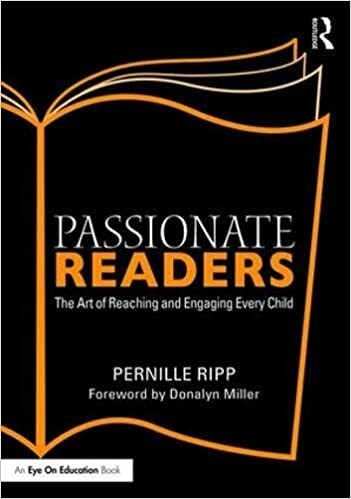 Sometimes it takes more than one read to really get a book and while I love those books too, most of the time, I am looking for a book that my students will get rather quickly. At least most of them. However, I do purchase picture books to use with smaller groups that have layers we can peel away. Is the language accessible? Yes, I teach 7th graders but their reading development levels range from 2nd grade to high school, so can all students access the text or will I need to “translate” it? What purpose does it have? 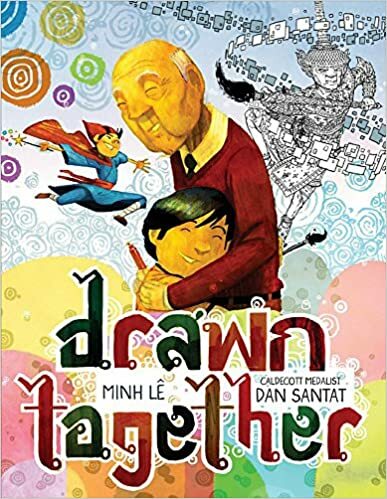 I often look for picture books that can be used as community builders, self-connections, or conversation starters. We also use them as mentor texts as we develop as readers and writers throughout the year. 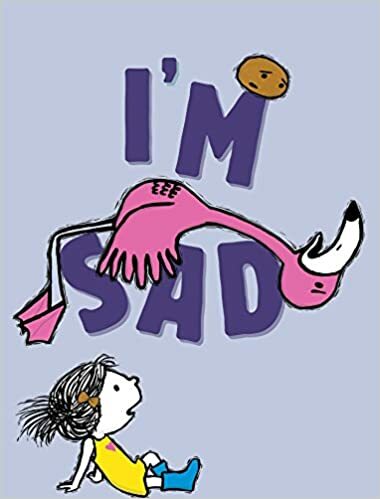 But I also look for picture books that will make my students laugh, make them reconnect with being a little kid again, or help them get out of a bad mood. I try to get a balance of all of these types of books in the hands of students. Will we read it more than once? Because I buy most of the picture books in my classroom, I look for enduring books that we will return to again and again. Different things make books repeat reads; the illustrations, the phrasing, the story. Bottom-line: it is a gut feeling most of the time. Do we have other works by the author? My students feel closely connected to the picture book authors and illustrators whose books we love so I try to expand our favorite collections as often as possible. 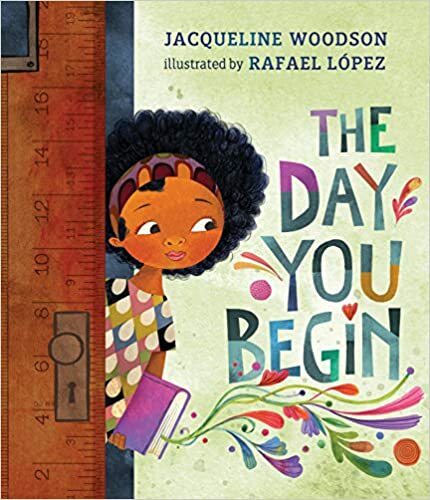 Some of our favorites are Jackie Woodson, Julie Flett, Peter Brown, Mo Willems, Peter H. Reynolds, Ame Dyckman, Jon Klassen, and Amy Krouse Rosenthal. How Do I Organize our Picture Books? Every hardcover picture book is stamped on the inside with a custom-made stamp from Amazon, which has been easily one of the best purchases I have ever made. They are then also labeled with the first letter of the author’s last name on their spine. That way as long as I know the author’s last name, I can quickly pull the book from that section. Picture books are typically not checked out by students as they are easy to lose, however, others teachers borrow them freely. Picture books are shelved together in our classroom but not organized by theme or author. I simply do not have room for splitting up the groups, so I try to display the picture books by theme in our classroom instead. For example, whenever it is a new month or after a break, our display is always changed out. I want students to want to read them as much as possible and a fresh new display helps entice them. How Do I Select the Book to Use? I first identify the purpose of the lesson of course and then go through either my lists of picture books or simply flip through our stacks. As our collection has grown, I have started keeping a better eye on picture books that can be used for more than one purpose. Which book I choose to share depends on the lesson. I treat it much like a short story in what I want students to get out of it so it has to suit the very purpose we are trying to understand. I introduce the concept by sharing a story and then I ask my students to come as close as they can to the rocking chair in our corner. Once settled, whether on the floor, on balls or on chairs, I read it aloud. We stop and talk throughout as needed but not on every page, it should not take more than 10 minutes at most to get through an average size picture book. 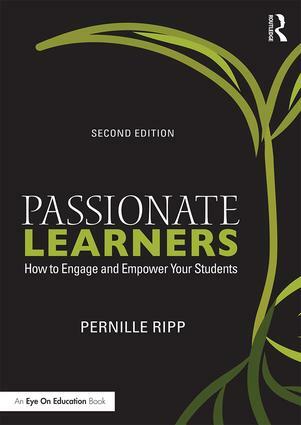 If it is a brand new concept I may just have students listen, while other times they might engage in a turn-and-talk. I have an easel right next to me and at times we write our thoughts on that. Sometimes we make an anchor chart, it really just depends on the purpose of the lesson. 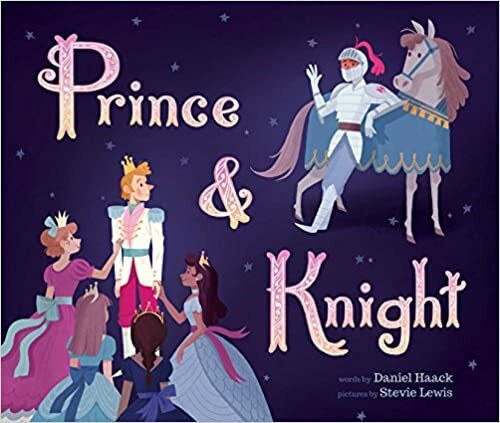 Often a picture book is used as one type of media on a topic and we can then branch into excerpts from text, video, or audio that relates to the topic. Because I teach the same class multiple times in a row, I often switch out the picture books I use with the different classes. There are some that you can still love reading after 4 times, while others get to be a bit tedious, so I adjust as needed. This is why having a lot of great picture books to choose from is something I am committed to. I do not have multiple copies of really any picture books, I don’t see it as needed. Instead, I pick the picture book to read aloud and then find “companion books,” other picture books that share the same concept, for example easily identifiable themes. These are spread out on tables, waiting for the students to select them. This way, when I ask students to work with them they are truly testing out the skill and not just whether they can spot the same things that we just practiced together. Often times, students can choose to work with a partner as they explore their self-selected books. What Are Different Concepts You Can Use Picture Books to Teach? Using a picture book as an example, we read one aloud and work through the example together. While many of my students can easily pick up on the theme “word” (Death, love, freedom), they have a much harder stretching that into an actual thematic statement. So rather than just death, they have to write something along the lines of “In the picture book, Ida Always, the text is used to illustrate that the fear of death should not stand in the way of creating lasting bonds.” While this may seem hard at first, the idea of doing this work with a picture book, rather than a longer book, alleviates some of the stress that my students have with the analytical work being done. After we write our thematic statement and turn it into a full paragraph, the students are then given a stack of picture books to choose from to practice on their own. This is, therefore, a way to assess their understanding without having to use a common text. Students can then either hand in their thoughts as a written piece of work or choose to discuss it with me or record it using their device. How does the author transition time or setting? How does the author situate us? How is the character described? How are the words further explained through the illustrations? How does the illustrator deepen the message? How do we pick out symbolism and what does it signify? How can we introduce all of the Notice and Note signposts through picture books? These are just a few examples of separate lessons that can be done through a lense of writer’s craft. While my students can write stories, they do not always write good stories. Sometimes they get bogged down in too many details, other times they have too few or their story is simply not interesting. Using picture books we can study the art of plot, as well as how to encapsulate an entire story in very little language. These are great primers for students to think of their own story craft. We have written nonfiction picture books in the past and one of my greatest joys is to get students read some of the incredible nonfiction picture books we have in our collection. I think of books like Pink is for Blobfish, Growing Up Pedro, Gorillas, Giant Squid, or How to Be an Elephant. These authors breathe life into their nonfiction texts and so I ask my students to study their craft. How did they take all of this research and create something so accessible yet information-filled? It is wondrous to see the lightbulb go off for my students when they can see what I mean right in the text. One of our favorite units of the year is when all of our students perform plays based on Mo Willem’s Elephant & Piggie books. It is incredible to see these sometimes very cool 7th graders, truly connect with their silly side and go for it in their performance. Reading aloud picture books, performing them, and putting your heart into it helps with all public speaking skills. In order for us to go deeper with text analysis and discussion, I need my students to sometimes gain some confidence. Picture books are not scary. They are inviting to kids. So as we begin the year with an introduction or reminder of the signposts as discussed in the book Notice and Note, I use picture books to introduce every single signpost. (To see the lists go here). It helps me break it down simply for kids, to give them confidence, and then also to be able to transfer it into their own reading. One of my biggest tools for boosting inference skills is to use wordless picture books. After all, it is hard to read books like Unspoken or The Whale and not have an opinion on what just happened. Another reason I love wordless picture books is that it levels the playing field for a lot of our kids. They don’t have to decode the words to get to the story but instead have to decode the images. I have found that some of my most vulnerable readers are incredibly good at this as this is one of the reading survival strategies they use daily. There are incredible picture books that discuss topics such as death, jail, suicide, war, and even drug abuse and so we use these picture books to broach harder topics with students. Seeing their stories or stories that are incredible foreign to them played out within the pages of a short book really allows for us to open up a discussion as well as connections to the pages. As you can see, picture books are not just for show, and yet, even if they were, I would be ok with that. After all, how many times does a child just need to fall into the pages of a picture book to remember the magic that reading itself? What an incredible gift all of these authors and illustrators give us when they decide to spill their ideas into a picture book. How Do you Assess Skills and Strategies Through a Picture Book? Because we are a classroom driven by self-selected reading, it can be hard to figure out what students really know. Picture books are again a central tenet of this. Whether I have introduced a brand new skill or simply done a review, I can quickly assess students’ knowledge and use of the skill through the pages of a picture book. All I have to do is gather up the picture books that all have the skill in them such as character development and then have students read them. After that, they can either write, discuss, or record a response to show me their understanding. That way I do not have to know the independent book they are reading but I can still see what they can do. What Comes After the Reading? Picture books are not just something we read, we write them ourselves in our epic nonfiction picture book project. We study them. We speak about them. We get ideas and inspiration from them. We carefully protect the time we have to read them. They are the mentor texts we shape our instruction around. What Are Some Current Favorites? And because I cannot write a blog post about picture books and then not share a few favorites, here are some that I love at the moment. For “live” recommendations follow my Instagram account. So there you have it, a little further explanation of how picture books are used in our classroom. They become part of the tapestry of our room and something the students search out for solace when they need to feel like they are readers again. As one child told me after I had shared our very first picture book, “Picture books make you remember your imagination again.” And I knew that these kids got it. That they knew that this wasn’t just me having some fun, but that picture books will teach us some of the largest lesson this year. That picture books are not just for little kids and laughter. They are for readers of all ages, and in particular, those who have gotten lost. Another thing to use with picture books at this level is Empathy maps. That helps with additional depth. Pernille, your love of the magic of picture books has rubbed off on me over the years. In fact I am envious of the generous shelving space dedicated to displaying picture books in your classroom. I am addicted to picture books and love it when my Grade 4 students choose to read them during free time, and recommend topics to their peers. These amazing books are so versatile. They just hook the kids in with minimal effort. Find that literacy skills and strategies and units of inquiry topics can be focused on seamlessly and naturally. Great provocation for teaching and learning. Thank you sharing your wealth of ideas. Any ideas for my 7th grader ( a girl) who has to read a non fiction article. Love this, Pernille. I have quite a few picture books in my middle school classroom, but haven’t used them to full effect. I do find that a stack of picture books can be a great way to re-engage a kid who is struggling between books. Last week I sat in the children’s section of the local library and read two dozen picture books, then took 10 home for closer perusal. Now I know what I’m looking for, and why! “Here We Are” by Oliver Jeffers is lovely, and I also rediscovered a favorite from my own childhood, “Animals Should Definitely Not Wear Clothes,” which is pure silliness.